Gustavo Dudamel & Mahler Chamber Orchestra Palau de la Musica Catalana, Barcelona, Spain Cheapest in Barcelona! This event has the cheapest Gustavo Dudamel & Mahler Chamber Orchestra tickets in Barcelona available on our site. Gustavo Dudamel: Beethoven 4 - 7 Auditorium Parco della Musica - Sala Santa Cecilia, Rome, Italy Cheapest in Rome! 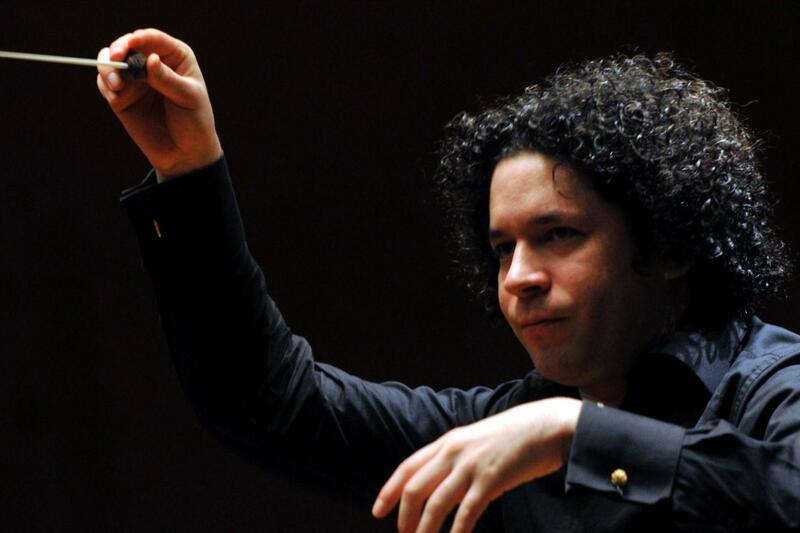 This event has the cheapest Gustavo Dudamel: Beethoven 4 - 7 tickets in Rome available on our site.